Our high-quality teeth whitening treatment is the perfect choice when it comes to removing stains and marks from your teeth. 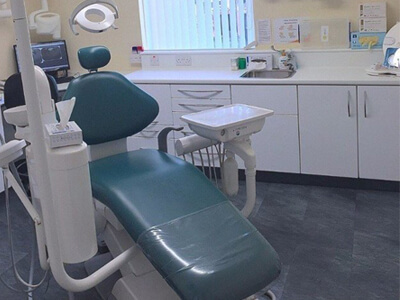 So, if you’re looking for teeth whitening services in Barry or Llantwit Major, our dentists can help! 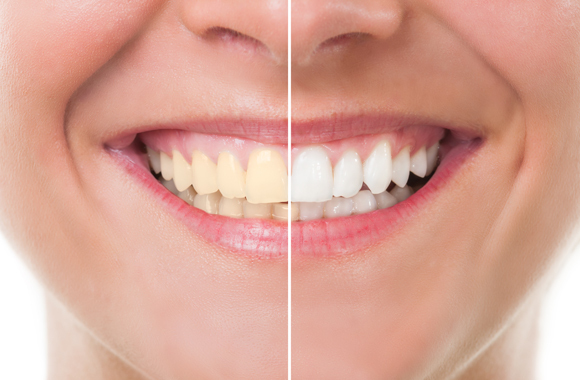 We offer home tooth whitening from Boutique, which we guarantee to whiten your teeth. This home treatment can be worn at day or night time, and it’s tried and tested on our own teeth. Following your introductory visit, we send away for your trays (which take around 10 days to be returned to us). You will then be instructed on how to use a bleaching gel in the tooth tray, which you will need to wear regularly over a period of several weeks. Treatment should be pain free, although you may notice a slight increase in the sensitivity of your teeth and gums. This should improve once your whitening treatment is complete. Let our dentists help you achieve a whiter smile! Vale Dental Centres can help anyone who is interested in teeth whitening in Barry and the surrounding areas! 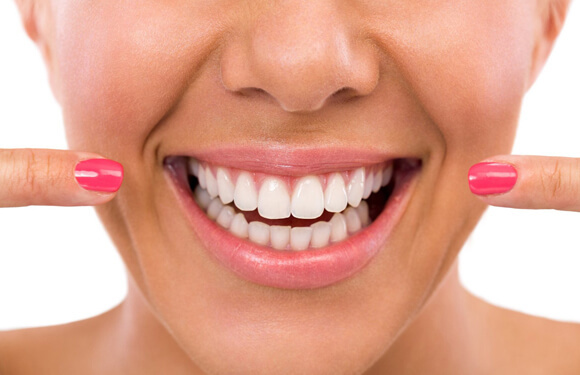 Teeth whitening is safe and suitable for the majority of people. It is normally possible to remove stains from most teeth – even those considered dead due to root damage. Teeth with especially bad staining (e.g. as a result of tetracycline or fluorosis) may not respond to treatment, or may require several doses. 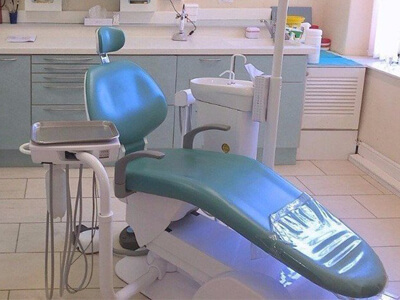 Prostehetic devices such as crowns, fillings, dentures and bridges cannot be whitened, although we can replace them to match your newly-whitened natural teeth for an additional charge. Contact us today to make the first steps to a healthier smile.